The Biodiversity Heritage Library’s collection of in-copyright titles continues to grow. So you probably know that BHL is a global consortium and that to date we have 23 Members and Affiliates plus 8 global nodes. 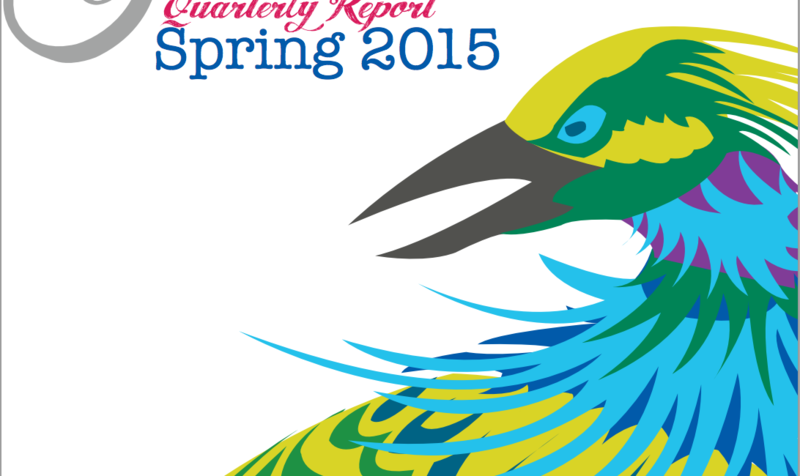 Explore our Members and Affiliates’ contributions to BHL in our latest quarterly report and newsletter. 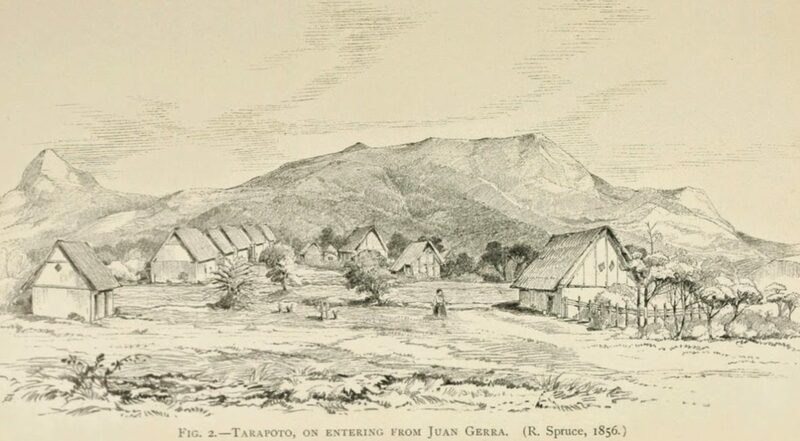 In 1855, after an exhausting trip across the Amazon, botanist Richard Spruce reached the Escalera Mountains of northern Peru. “I am among magnificent scenery and an interesting vegetation,” he wrote. In 2013, botanist Corine Vriesendorp went back to those same mountains—still remote, still magnificent, and essentially unexplored since Spruce. “Stunningly beautiful,” she wrote. 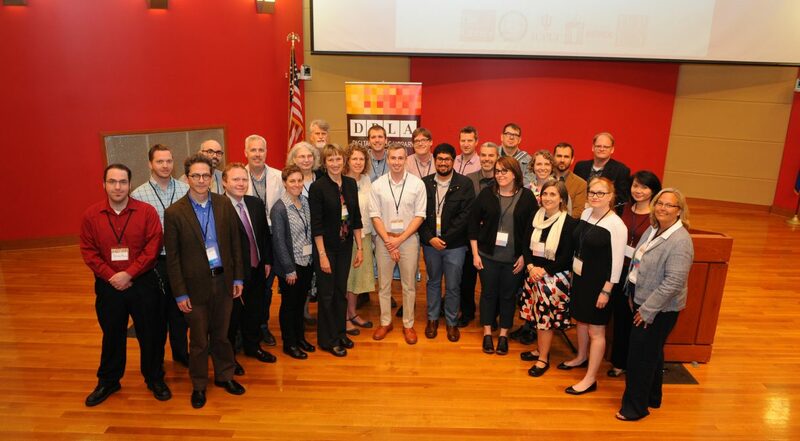 On 13 April 2015, BHL Program Director Martin R. Kalfatovic attended the GBIF-CoL-EOL-BHL-BOLD Summit at Naturalis in Leiden, Netherlands. This meeting followed on the preceding Catalogue of Life meeting in Oostende, Belgium. 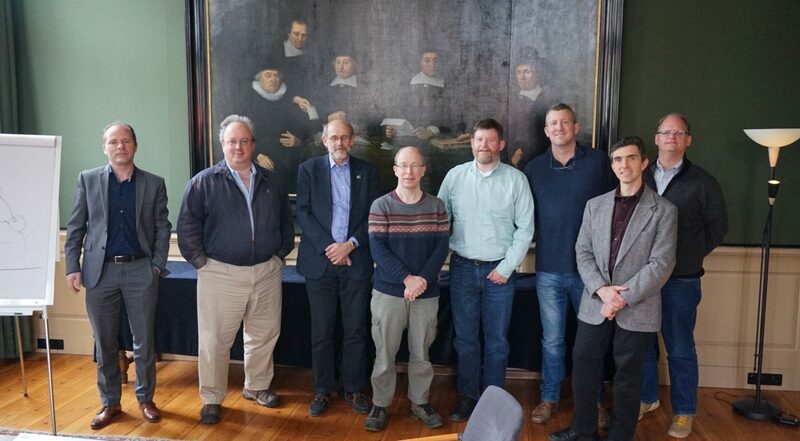 The meeting took place in the historic Pesthuis on the Naturalis campus. Other participants were: The purpose of the meeting was to discuss synergy and explore potential for intensifying collaboration concerning infrastructure, software tools, and services. 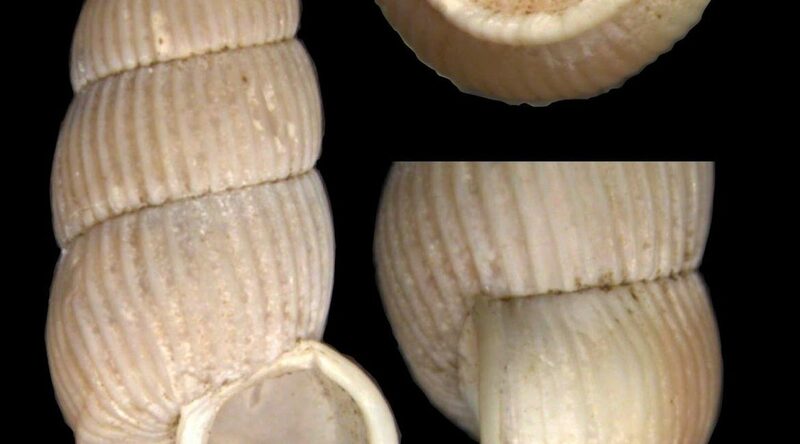 A New Snail Species Named in Honor of BHL! A new land snail species from Laos has been named in honor of the Biodiversity Heritage Library! Vargapupa biheli, a medium-sized, slender turriform species with a well developed basal keel, was described in the article “Revision of the Genus Pseudopomatias and its Relatives (Gastropoda: Cyclophoroidea: Pupinidae” in Zootaxa: 3937(1), 2015, by Barna Páll-Gergely, Zoltán Fehér, András Hunyadi, and Takahiro Asami. 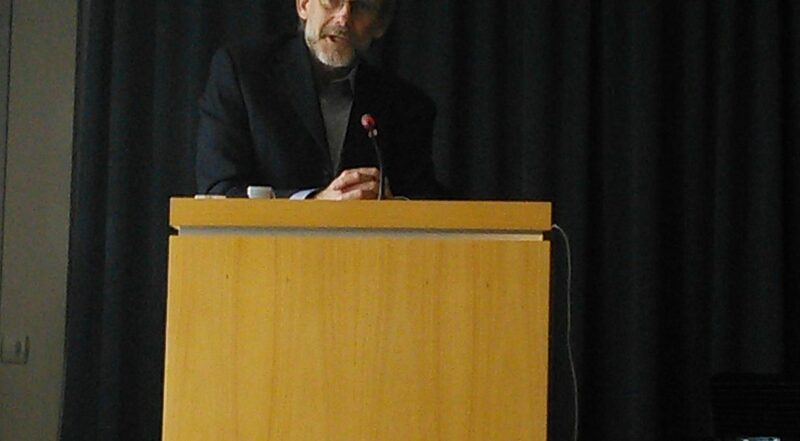 BHL Program Director Martin R. Kalfatovic attended the Catalogue of Life Mini-symposium at the Flanders Marine Institute in Oostende, Belgium on 2 April 2015.